Shares of Yes Bank on Friday plummeted and were on track for their worst day since the bank’s market debut. The tanking of the stock comes after the Reserve Bank of India curtailed the bank’s Chief Executive Officer Rana Kapoor’s term until January 31, 2019. Yes Bank had sought to extend its co-founder and CEO Rana Kapoor’s term for another three years. In June, the bank’s shareholders had approved the re-appointment of Kapoor as the chief executive and managing director for the next three years. This was subject to a final approval from the Reserve Bank of India. Kapoor was part of the founding team of Yes Bank, along with Ashok Kapur who died in 2008. As a promoter, Kapoor and his family own 10.66 per cent stake in the bank. His present term ended on August 31 and the RBI had allowed him to continue till further notice. On Thursday, the RBI said that he could continue as CEO and Managing Director only till January 31, 2019. Why was Kapoor removed as CEO? The banking sector has seen increased regulatory scrutiny over the last two years as the RBI has tried to push for appropriate recognition of bad loans. Banks were asked by the RBI to disclose ‘divergences’ in bad loan reporting. While Yes Bank declared gross non-performing assets (NPAs) for the financial year 2016-17 at Rs 2,018 crore, the RBI judged it to be Rs 8,373.8 crore for the same year . The difference was Rs 6,355 crore – or three times the reported amount reported by the bank. The denial of a three-year term is being seen by some as a sign that the central bank will be uncompromising on the issue of bad loans in private banks going forward. Is this the end of the road for Yes Bank stock? Not just yet. The stock was expected to dip given Kapoor’s influence on the bank. 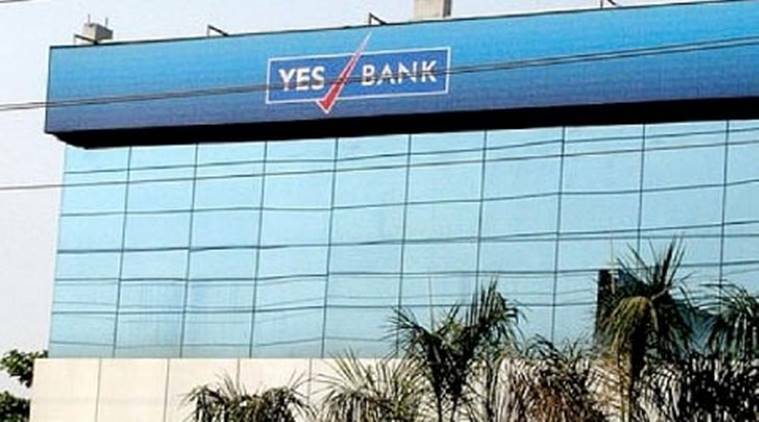 However, Moody’s Investors Service on Thursday affirmed the ratings of Yes Bank, and also maintained the outlook on the ratings as stable. One international brokerage has said that it doesn’t subscribe to the view that without Kapoor there is no future for the bank. In a note, Jefferies said that it did not agree that the bank’s financial data has been manipulated. Another international brokerage, Macquarie, said that the stock’s performance will hinge on answers to multiple questions. These include what exactly was the problem with Kapoor continuing, who the next managing director will be, whether Kapoor will be allowed to stay on the bank’s board and what will happen to the planned $1 bln qualified institutional placement (QIP) at year end. Previous Post:Do You Need to Adjust Your Homeowner’s Insurance?